Square today updated its iOS app with new features for all of Apple’s mobile devices as well as added some iPad-specific improvements. You can download the new version now directly from Apple’s App Store. On the iPhone, iPad, and iPod touch, Square now lets you record and track “all kinds of payments,” including checks and gift cards. Previously it only kept an eye on credit card and cash purchases. The addition means you should be able to keep a tab on everything your customers are handing you. 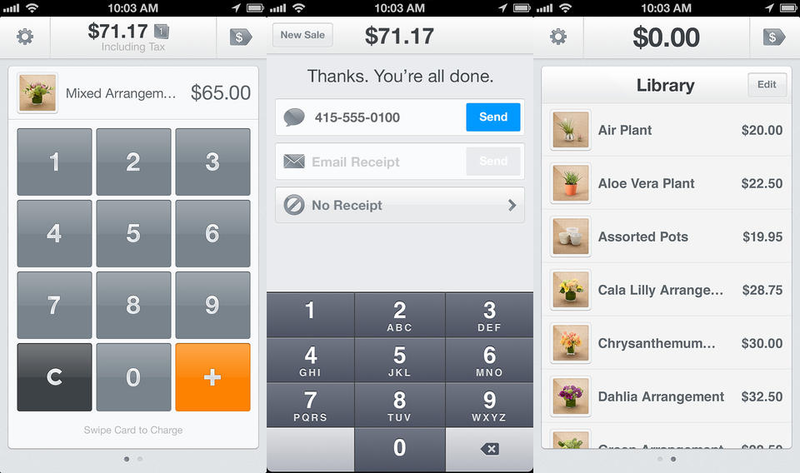 If your business depends on Square, this feature is for you. Square for iOS has also gained two features specific to the iPad. Tablet users now have access to cash management, letting them reconcile their cash drawer. More interestingly, iPad users can now connect a Bluetooth printer and wirelessly print receipts. Again, if you are looking to move away from traditional cash registers to Square, this is a very important update. For iPhone, iPad, and iPod touch: Record and track all kinds of payments, including checks and gift cards. For iPad: Reconcile your cash drawer quickly and easily with cash management, Connect a Bluetooth printer to wirelessly print receipts from the portable SM-S220i. This isn’t a massive release, but it certainly shows Square is very eager to keep pushing its iOS offering ahead. Whether the company can bring the same features to Android is another story. 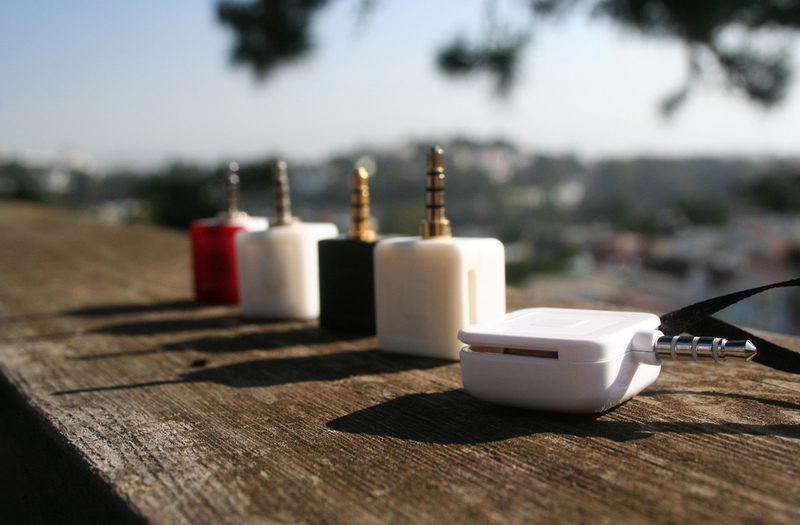 In fact, keeping up Android development will significantly affect Square’s growth. In almost all metrics, Android is gaining faster than iOS, especially outside of the US.